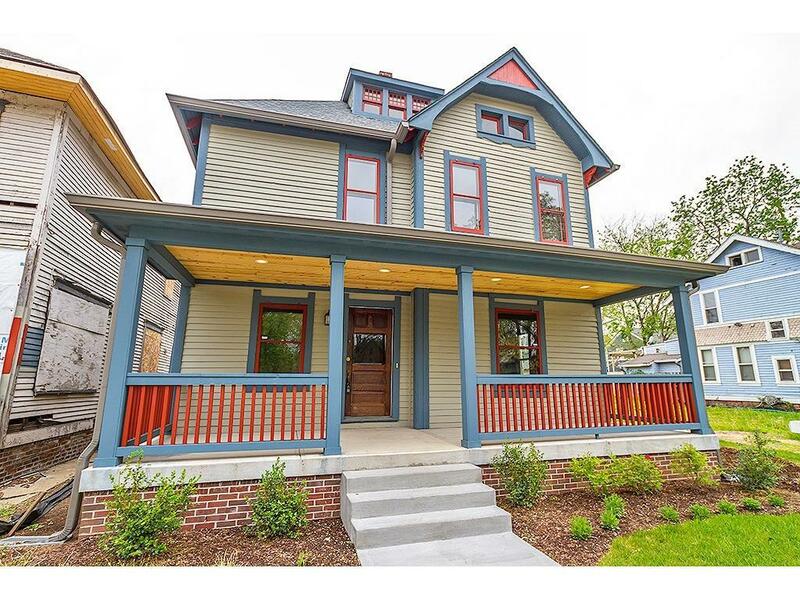 Stunning rehab of an historic home in one of Indy's hottest neighborhoods. 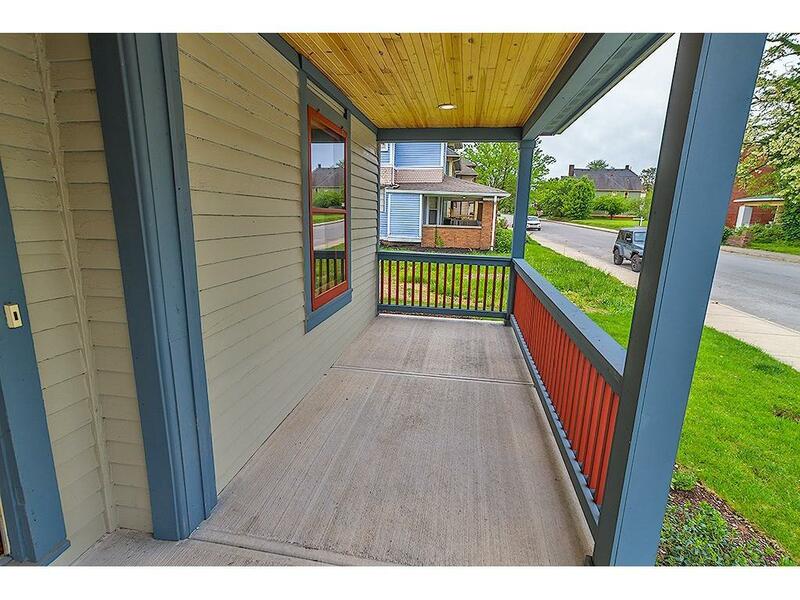 Three spacious BRs, 2.5 baths w/all new luxury finishes and original hardwood floors. 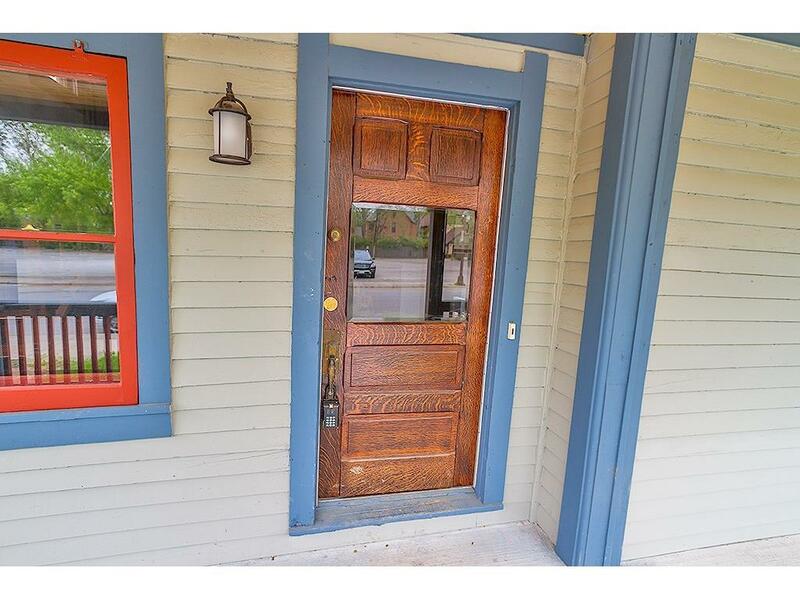 The original oak woodwork will amaze you & the new eat-in kitchen meets the most discerning of chef's standards. So much character in this old beauty. Enjoy the large living space with both formal living & dining rooms. 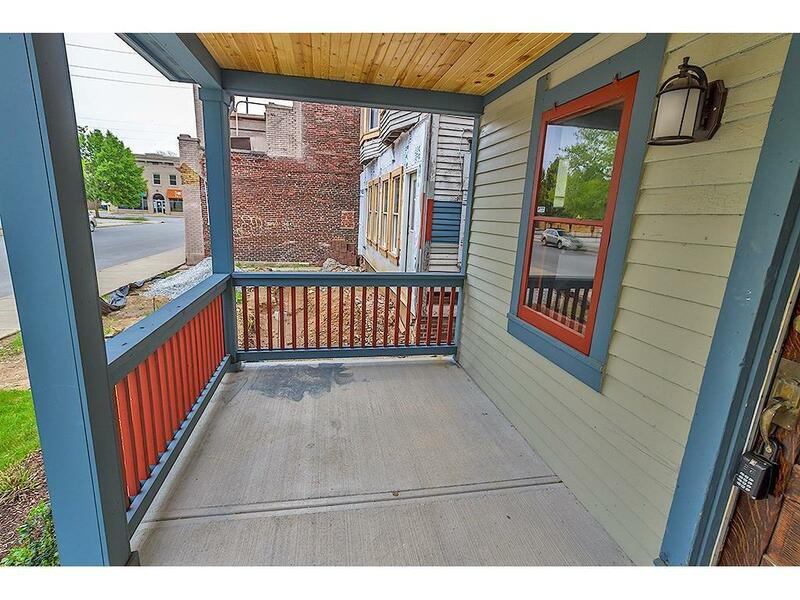 Have an evening cocktail on the huge front porch & wave to the neighbors as they walk to one of the many new eateries in the area. Includes IHPC COA and plans for a 2CGAR.